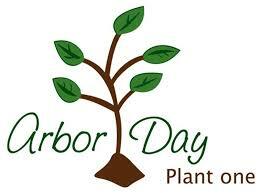 The Derry Environmental Action Committee and Derry Township are sponsoring a street tree planting program on Saturday, April 28, 2018. Volunteers are needed to help with the planting. Volunteers will meet at 8:45 a.m. at the Recreation Center, 605 Cocoa Avenue. Please wear clothing appropriate for outdoor work, bring work gloves, and if possible, a ground shovel. Other tools that will come in handy are a flat shovel, ground rake, broom and utility knife. Please contact Chuck Gassert at 717-566-5058 to volunteer. The National Shooting Sports Foundation in conjunction with Project ChildSafe has provided the Derry Township Police Department with a supply of gun locks. Stop by the station, 620 Clearwater Road, to pick up a complimentary lock. 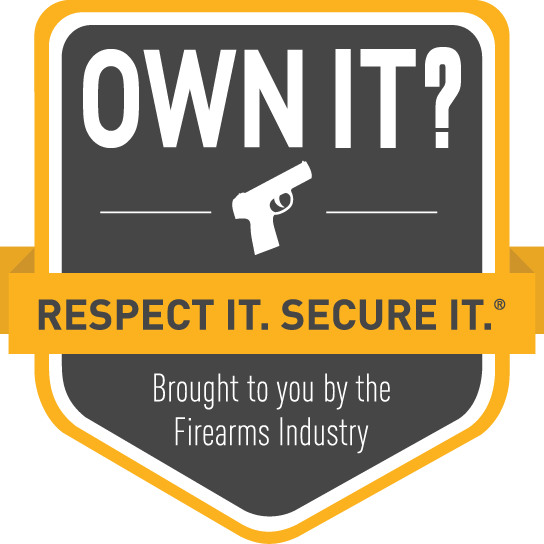 Visit the Project ChildSafe website for more information on firearms safety. 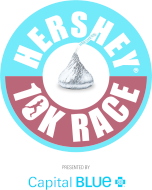 The Hershey 10K has been canceled due to the weather forecast for Saturday. Registered participants can pick-up their runner's gifts today at the Ice Palace from 12:00 to 6:00 p.m.
Friends of the Hershey Public Library welcome Hillary Jordan as this year's guest author for the 20th Annual Author Visit on Sunday, April 8 at 2:00 p.m. at the Hershey Public Library, 701 Cocoa Avenue. Jordan's first novel Mudbound (2008) tells the story of two families, white landowners and their black sharecroppers in Mississippi. Mudbound won numerous awards including the Alex Award from the American Library Association. It was made into a feature film directed by Dee Rees, starring Mary J Blige, and was released in 2017. 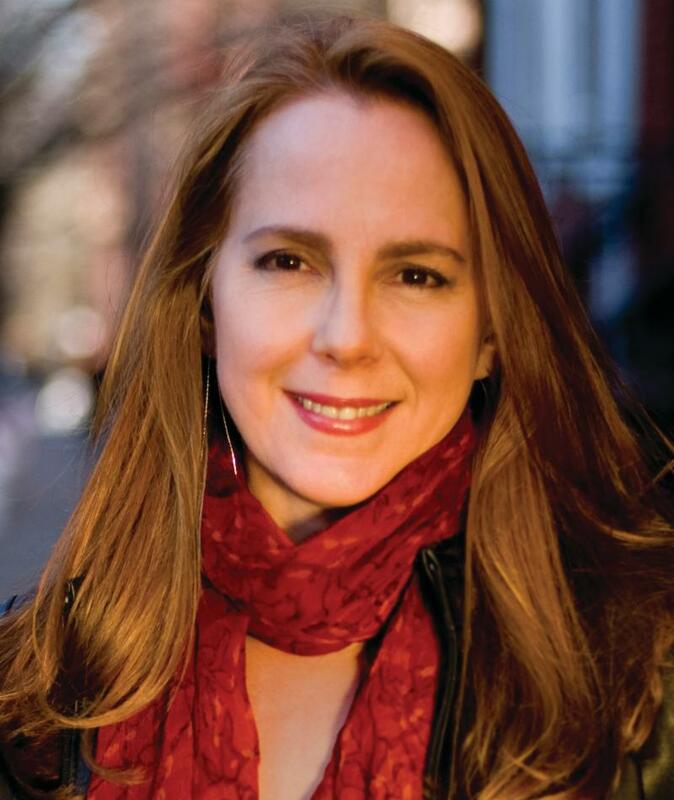 She authored When She Woke in 2011, as well as the digital short, Aftermirth. Hillary teaches occasional writing workshops and gives talks at colleges, literary festivals and community libraries. Books will be sold and signed at the event. Registration is required. 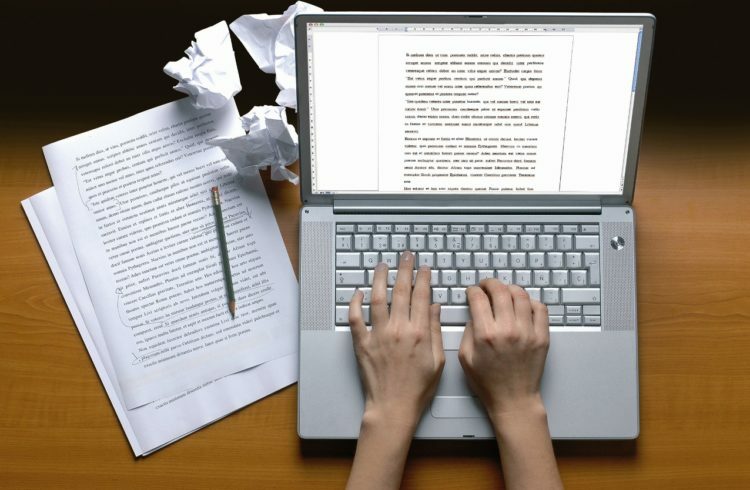 Cathy Jordan will teach a Developing Your Story Class on Monday, April 9, at 10:00 a.m. She will examine and teach you how to apply the principals that will drive your story into the hands of a potential publisher. Each class will focus on a different technique and will include an exercise to use for your completed or in-progress work. Registration must be done in person at the library. The class fee is $90 and is payable at registration. The class is limited to 20 participants. 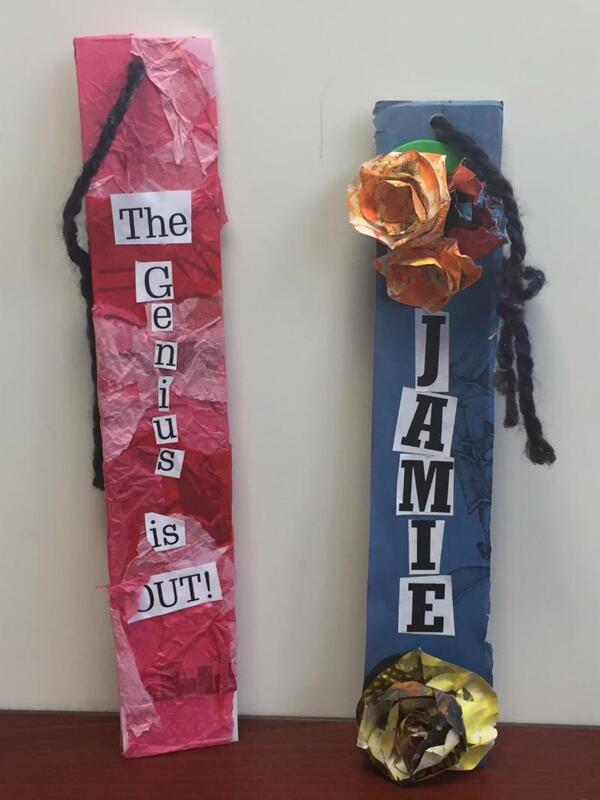 Join Suze Moll to make door hangers on Wednesday, April 11 at 3:00 p.m. at the Hershey Public Library, 701 Cocoa Avenue. Knock! Knock! Who’s there? Make a personal statement for your bedroom door with assorted supplies. In The Middle is for students in grades 6 and up. Friday, April 13 at 10:00 a.m. 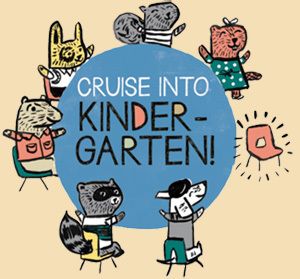 Families with children ages 3 to 5 are welcome to register for an hour of center-based free play with presenter, Barb Clay. This program encourages children and their families to engage in the five practices of Early Literacy: talking, singing, reading, writing, and playing. The public is invited to Candidates’ Night on Wednesday, April 11, 2018, at the Hershey Public Library, 701 Cocoa Avenue. The doors will open at 5:30 p.m. and the discussion will begin promptly at 6:00. George Scott have accepted. Scott LaMar, host of WITF’s Smart Talk, will moderate. background of each candidate. A brief meet and greet will follow. The Hershey Public Library does not sponsor or endorse this event nor any product or service offered. Highmark Health announced yesterday, a grant of $25 million will support Penn State Health's innovative research and treatment at Penn State Cancer Institute. 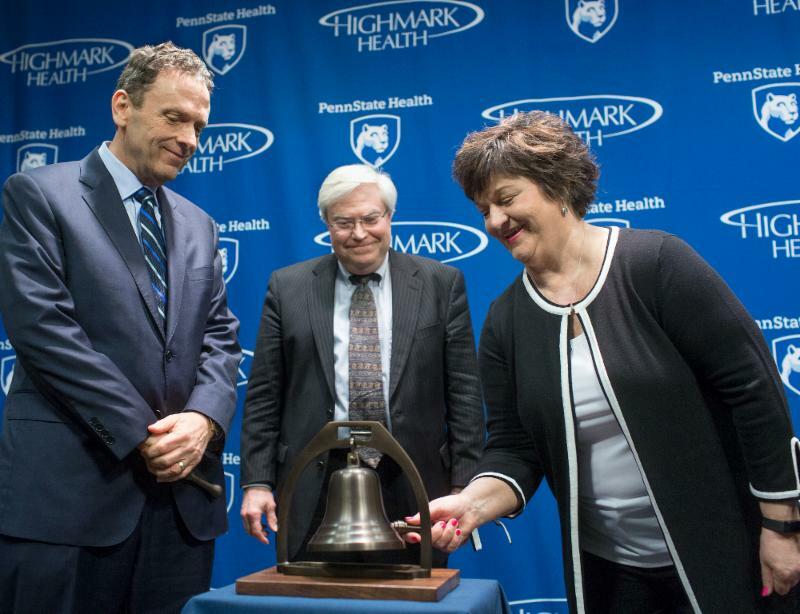 Pictured on the left are David Holmberg, president and CEO of Highmark Health (left), Dr. Ray Hohl, director of Penn State Cancer Institute (center) with Penn State Cancer Institute patient Rosemary Manbachi, as she rings a bell symbolizing the end of an individual's cancer treatment. 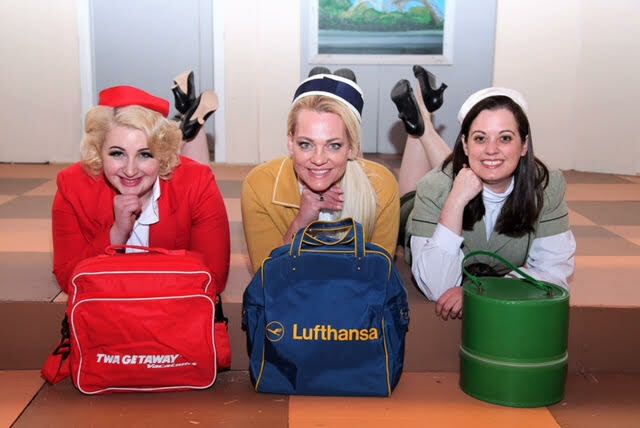 Hershey Area Playhouse is proud to present the 1960’s French farce Boeing Boeing by Marc Camoletti, Beverly Cross and Francis Evans, produced by special arrangement with Samuel French. The laughs are endless as self-styled Parisian swinging single Bernard is engaged to three women at the same time. All three are "air hostesses" for three different airlines and carrying on their romance with Bernard during their layovers in Paris. It all works perfectly, as one departs, another arrives, until one day when storms and a newer, faster airplane throw the schedule out the window, leaving Bernard, his friend Robert and long-suffering maid Bertha to cope with the consequences. This French farce was listed in the Guinness Book of Records in 1991 as the most performed French play throughout the world. Adapted by Beverly Cross, it was first staged at the Apollo Theatre in London in 1962 before transferring to the Duchess Theatre in 1965, running for seven years. The show has been revived several times and adapted for film in five different countries, most famously in 1965 starring Jerry Lewis, Tony Curtis, and Thelma Ritter. Boeing Boeing, runs April 12-15 and April 19-22, 2018. Thursday through Saturday performances begin at 7:30 p.m. Sunday performances begin at 2:00 p.m.
Tickets are $20 for teens and adults and $17 for those 12 and under. Tickets are available at www.HersheyAreaPlayhouse.com, or by calling the Playhouse's box office at 717-533-8525. The saying “One person’s trash is another’s treasure,” is never as true as when it refers to the experts evaluating antiques on the television program Antiques Roadshow, or when a resident is standing in their garage deciding which items to recycle. The Derry Environmental Action Committee is combining the two in an Earth Day weekend presentation, “You CAN Recycle That: Recyclables Roadshow.” The Recyclables Roadshow will be held on Saturday, April 21, at 2:00 p.m. at the Hershey Public Library, 701 Cocoa Avenue, in meeting room 1. Tom Stang of Waste Management of Central Pennsylvania will speak about how we can better reduce our contributions to the landfill by recycling curbside. DEAC member Chuck Gassert will discuss options for unwanted items in our homes, from appliances to doorknobs, and will provide a guide on where items can be taken for recycling or reuse. He will also talk about plastic pollution, ways we can reduce our use of materials, and other topics. ﻿As on Antiques Roadshow , they will explain the "value" of items brought in by the audience and whether they are recyclable in some way, or not. Attendees are asked to bring in one or two ( thoroughly washed, please!) items, and everyone who attends will receive a reusable bag. Gemma's Angels, a nonprofit dedicated to hunger alleviation in South Central PA, has announced their Fourth Annual “Spirit of Gemma” Awards & Pancake Fundraiser Breakfast to be held on Saturday, April 21 at 9:00 a.m. The awards recognize those who significantly contribute to or provide a service for the community which mirrors Gemma’s Angel’s mission. Nominees can be individuals, groups, organizations, or businesses. Priority is given to those residing in and located in Dauphin and Lebanon Counties, but consideration is given to anyone based anywhere. 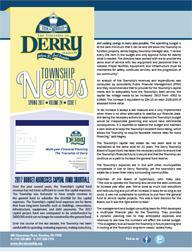 The breakfast will be held in the lower level Community Room at the Hershey-Derry Township Historical Society, 40 Northeast Drive, Hershey. Tickets are $12 for adults, $10 for seniors (65+), $6 for children (under 12), and free for children 5 and under. Breakfast will include pancakes, sausage, fruit salad, orange juice, coffee/tea, and breakfast breads. 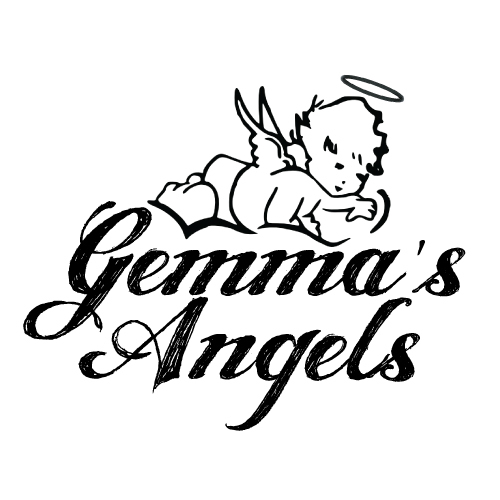 Please visit www.GemmasAngels.org for information, or find them on Facebook at www/facebook.gemmasangels.